While this is not an exhaustive or all-inclusive list of the potential tax advantages of owing a vineyard, following are some of the most relevant potential advantages. Contact your tax advisor for details specific to your situation. Deductible Vineyard Expenses - Vineyard owners can deduct ordinary and necessary expenses as farm/business expenses as long as they can provide intention to make a profit. A wide variety of farming-specific and other operational and administrative costs qualify as ordinary and necessary farming expenses. In addition, agricultural businesses have many special deductions not allowed for other businesses. Depreciation - Vineyards often have significant investments in various types of assets (real estate, farm equipment and machinery, vineyard development, etc.) Specific to the growing of grapes, there can be significant investments in trellis and irrigation systems, rootstock and vines, fences, roads, wells, drainage, etc. The IRS has many methods for depreciating property, some of which can create significant tax breaks. IRS Code Section 179 accelerated depreciation and Section 168K bonus depreciation are examples of depreciation advantages that could be available. However, be advised that the State of California has different tax rules and does not necessarily conform to IRS depreciation methods. Net Operating Losses (NOLs) – if deductible expenses are more than income for the year, the vineyard owner can create an NOL. NOLs can be carried back two years or carried forward for 20 years. Therefore, it may be possible to carry back farming loss in order to receive a refund of taxes paid in previous years. An NOL (that is not elected to be carried back) can be carried forward in order to offset future income. In addition, previous IRS rules allowed for the carry back of farming losses up to 5 years previous. While this carryback provision is no longer applicable, it shows some of the previous benefits that the farming industry has received from the IRS. However, be advised that the state of California does not necessarily conform to IRS NOL rules. 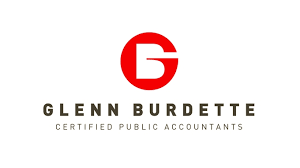 Cash Method of Accounting – certain small vineyard owners could qualify to use the cash method of accounting instead of the accrual method, which could create tax opportunities. Real Estate Assets – due to the capital investment sometimes necessary in vineyard activities, vineyards could have considerable real estate holdings to borrow against. Soil and Water Conservation – expenses encountered for soil and water conversation required by government agencies, as well as to protect endangered species, can be deducted and not capitalized. Post-Harvest/Pre-Bud Break Costs – many growers who can’t use the cash method are still able to currently deduct post-harvest and pre-bud break costs. 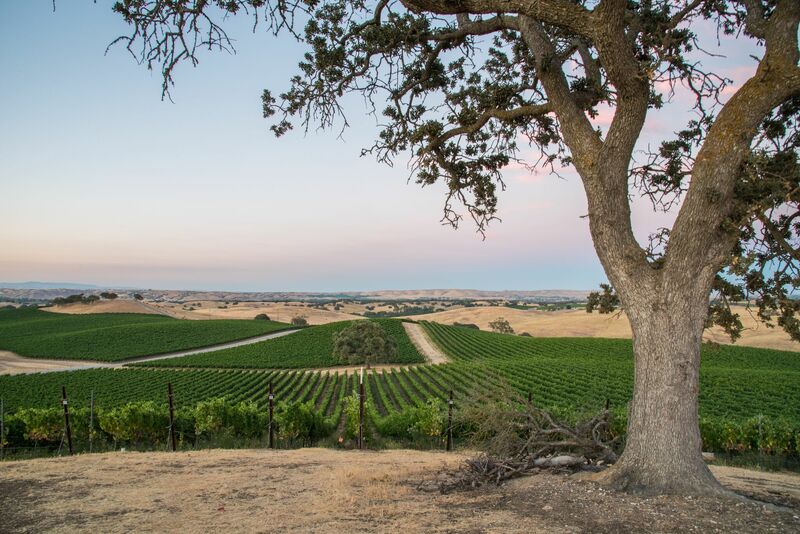 Vineyard Appellation – while land costs normally cannot be depreciated or amortized, there is a provision specific to the growing of grapes whereby it may be possible to segregate out the right to use an AVA Designation as an intangible asset subject to amortization. Estimated Tax Payments – if a taxpayer qualifies as a farmer, they could be subject o more favorable rules in regards to the payment of estimated taxes. Farm Income Averaging – certain farmers are able to elect to use farm income averaging – the ability to average some or all of the current year’s farm income by spreading it out over the past three years. Fuel Tax Credit – some farmers may be able to claim a tax credit or refund of federal excise taxes on fuel used for farming purposes. Williamson Act – Significantly reduced property taxes for qualifying properties. Sales Tax savings on Ag items – Farm equipment, machinery and more. 15. Amortization of an American Viticultural Area (AVA) under Tax Code Section 197. 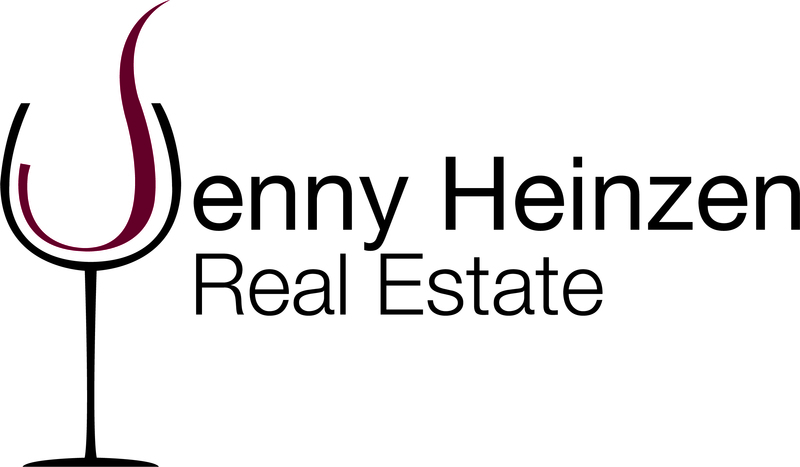 This process requires a qualified accountant and appraiser (see blog or resource page of jennyheinzen.com).